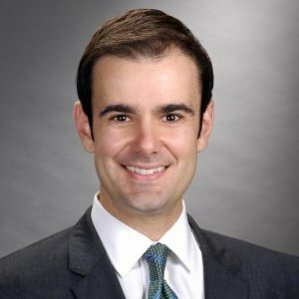 Prior to Commerce, John served as the Deputy State Political Director and South Florida Strategist for Donald J. Trump for President, Inc. He has diverse business experience, along with having worked on Capitol Hill and in the Florida Legislature in numerous assignments as a Legislative Aide, Intern and U.S. House Congressional Page. John started his career as a campaign volunteer on the Bob Dole for President campaign. A native Floridian, he is a proud husband and father. John is active with Ransomed Heart Ministries (Colorado Springs, CO) and the US Navy SEAL Museum (Fort Pierce, FL); he also served as a missionary and aid worker on the continent of Africa, as well as Los Angeles, CA, and New Orleans, LA. Do you know something about John Pughe? Send us an email at [email protected] or send a Signal message to 347-244-2134.